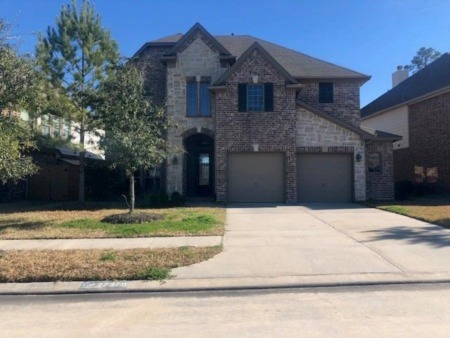 Search all Villages of Cypress Lakes homes for sale and real estate listings in this popular neighborhood in Cypress Texas below. Home buyers will appreciate Villages of Cypress Lakes for its quiet wooded environment, exemplary Cypress-Fairbanks ISD school. Villages of Cypress Lakes is a master planned neighborhood with sought-after amenities. Home prices in Villages of Cypress Lakes range from below the high 100s to over 400k, with median prices in the mid to high $200s. For information about Villages of Cypress Lakes homes for sale or to schedule a private home showing, contact your Villages of Cypress Lakes real estate experts today. 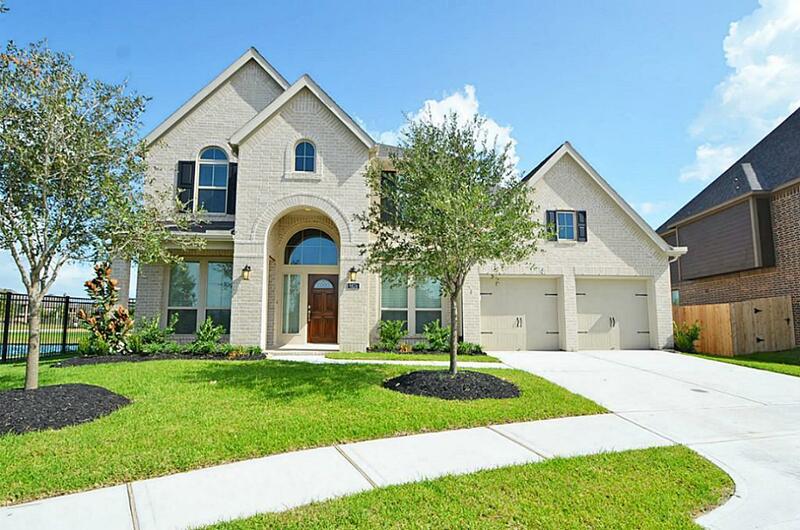 Want to purchase a home in Villages of Cypress Lakes? Call Us at (713) 401-1886. Your Villages of Cypress Lakes expert REALTORS® and agents are here to help with the Cypress TX housing market. Thinking of buying or selling your home in Villages of Cypress Lakes Cypress Texas? Let our expert Villages of Cypress Lakes Cypress real estate agents help you navigate the path to new home ownership, or to negotiate the quickest home sale possible. As local REALTORS® experienced in working with buyers and sellers in Villages of Cypress Lakes Cypress Texas, we're well-versed in the market dynamics unique to the Villages of Cypress Lakes Cypress TX real estate market. Contact us today to discuss how we can help!